If writing is the visible expression of the soul, fragrance is surely its unspoken, subliminal language. 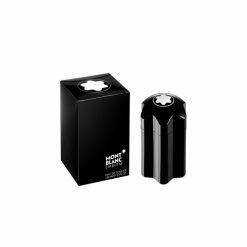 Fragrances tell stories, shape emotions and evoke poetry, writing unseen ink what the fountain pen marks on paper in black in white. 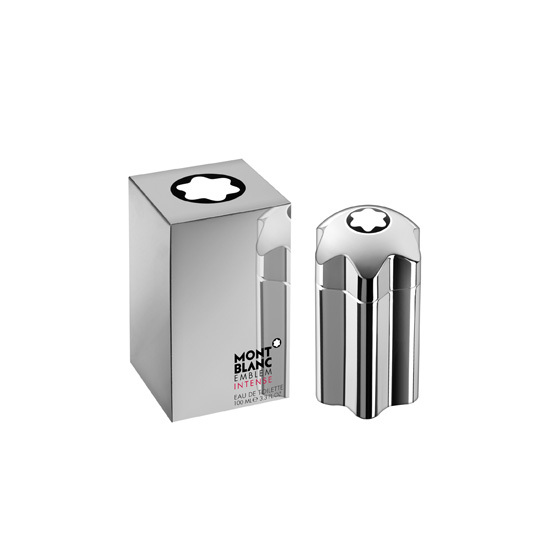 Legend reflects the contemporary elegance of the Montblanc brand. It has depth, modernity and the right amount of discreet mysteriousness... 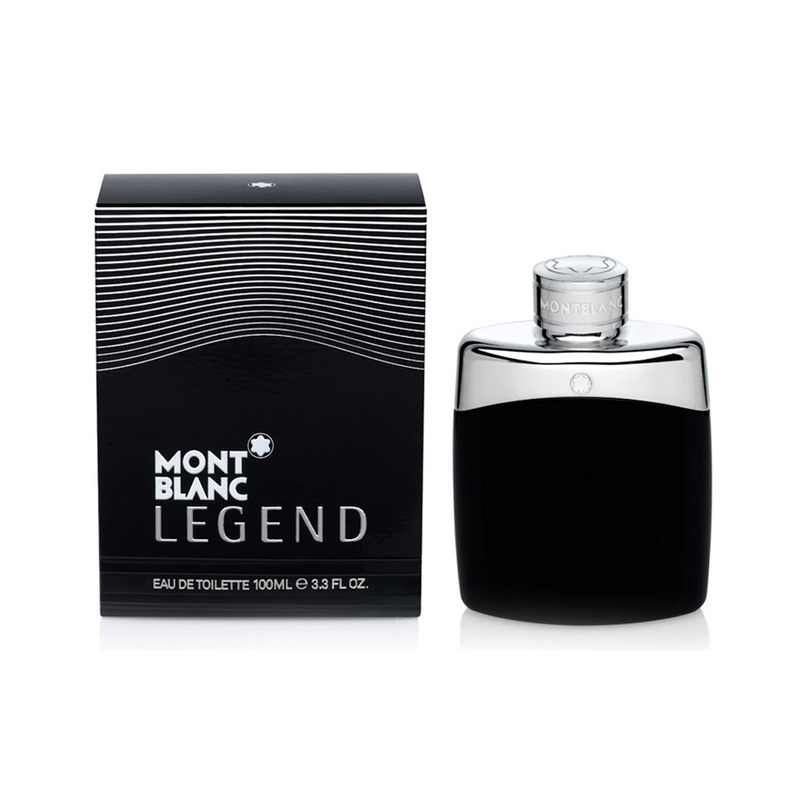 The Montblanc Legend man is confident and assured, serene, an effortlessly virile man who lives his feelings. Timeless and modern, charismatic and viril. 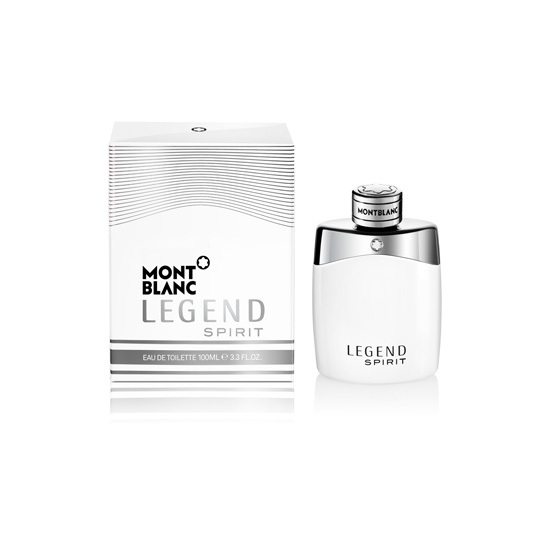 Legend Intense is a reinterpretation of the original Legend EDT, but with more intensity. 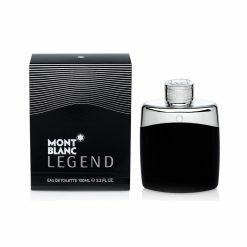 This was created to complete the Legend offer with a warmer and more sensual fragrance. 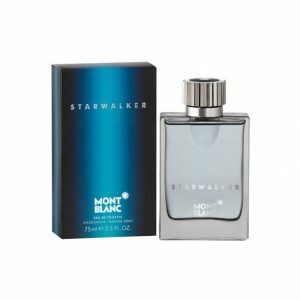 Starwalker is a fragrance made for a new generation of men who come to grips with their future. 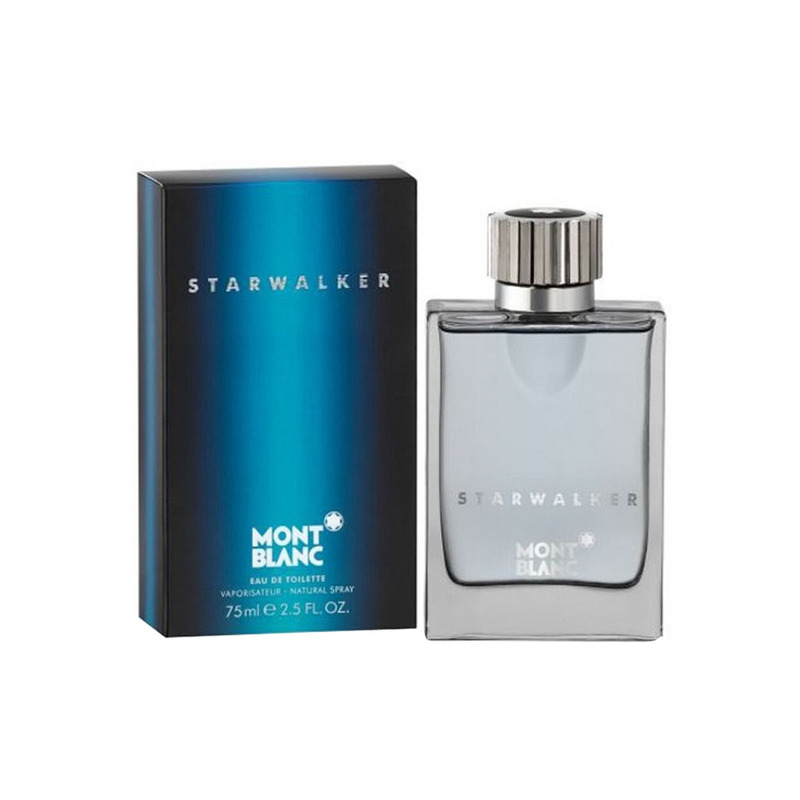 This man, young and dynamic, elegantly succeeds to overcome all the difficulties of life. Both seductive and bewitching, he comforts and relieves us. 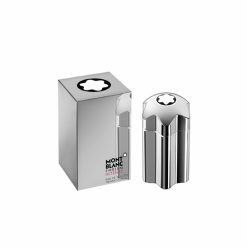 The charisma and self-confidence radiating from him invite all women to follow him in the quest of new experiences. 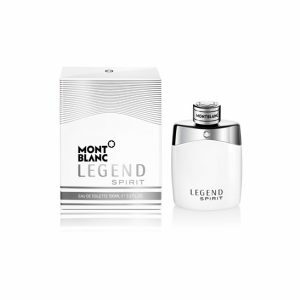 A new addition to the Legend portfolio, this new creation talks about following your spirit. Legend Spirit is an ultimately timeless and cool scent with it's aromatic and woody composition.